You know, it really shouldn’t be this hard for Facebook to get its arms around its Nazi problem — and not in a loving embrace. A handy rule of thumb: If Nazis like you, you’re doing something wrong. But instead, Mark Zuckerberg defends Holocaust deniers while leaving hate groups unmoderated. And now, it’s been revealed that neo-Nazi clothing brands have been using Facebook and Instagram as storefronts for their hateful clothing. Generally, it’s difficult for white supremacists to find fundraising platforms. Most crowdfunding platforms refuse to let hate groups use their services and many private websites, like the infamous Stormfront, have shut down because they can’t find places to host their hateful site. But, as The Huffington Post discovered, there’s one major platform where neo-Nazi clothing brands can sell their wares: Facebook and its photo sharing platform Instagram. 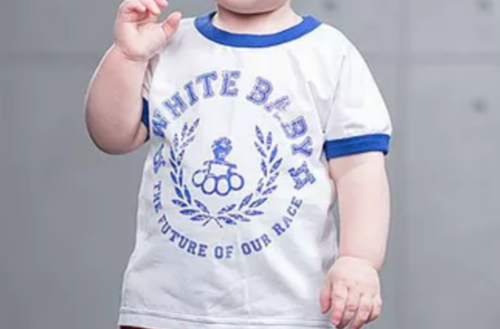 Because of course Facebook lets neo-Nazi clothing brands sell their stuff. After all, it’s free speech … or something. 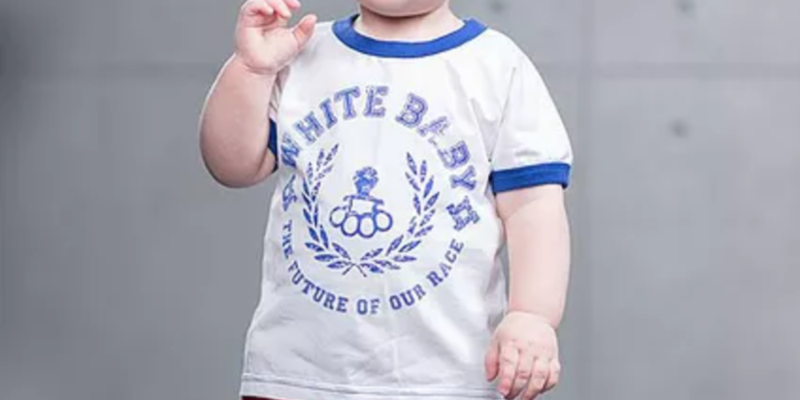 Last month, Facebook removed White Rex, a Russian-owned neo-Nazi clothing brand, but only after Huff Post published a report on the company. 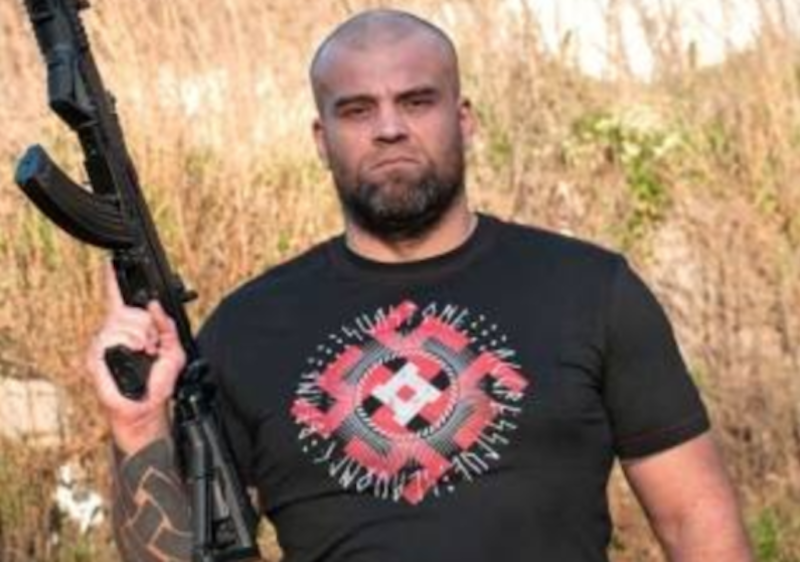 Rather than doing a full audit of hate apparel on its platform, Facebook left other white supremacist brands like Sva Stone and Ansgar Aryan alone. 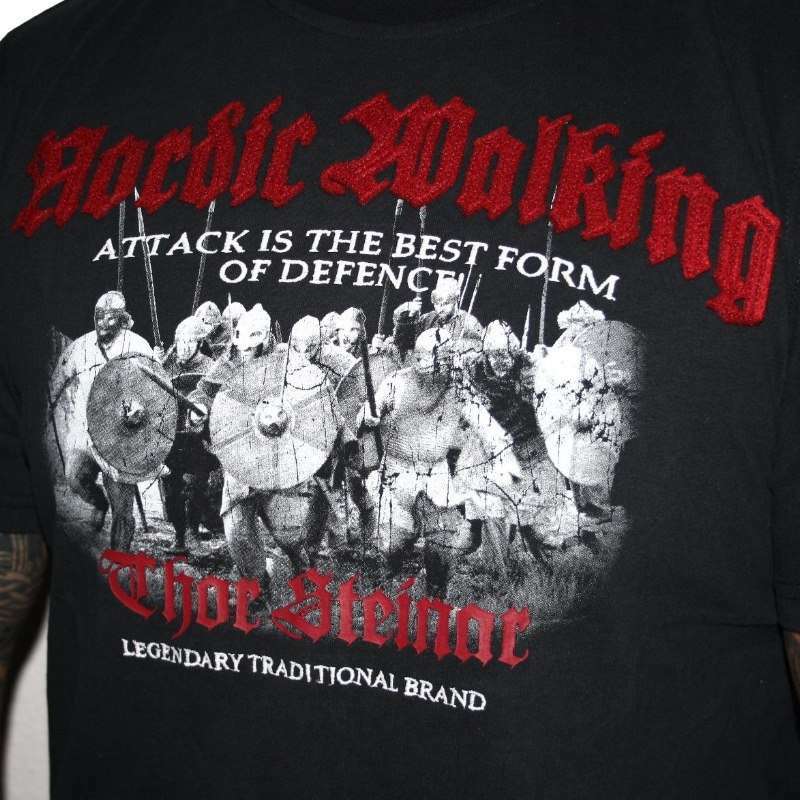 These brands, as well as others like Thor Steiner, integrate Nazi symbols and slogans into their clothing, and they’re not always subtle. While some brands will integrate in-group nods like “88” (a covert way of saying “Heil Hitler,” H being the eighth letter of the alphabet), other brands, like Sva Stone, are more upfront, literally incorporating Nazi swastikas into their designs. A Sva Stone shirt featuring swastikas and the brand’s logo. Though the main Sva Stone storefront went down on Facebook after the latest Huff Post article, the Ukrainian physical store still has its page active, and a search for “Sva Stone” also brings up other neo-Nazi clothing brands ready to sell things to you. Facebook really must do better. After all, it’s not a hard policy to figure out. If a Nazi wants you to help them spread their message, there’s only one reasonable answer: No. Will Facebook take down the Neo-Nazi clothing stores?